Qatar Airways is named as the world's best business class airline by customers, with its revolutionary Qsuite proving a traveler favourite. 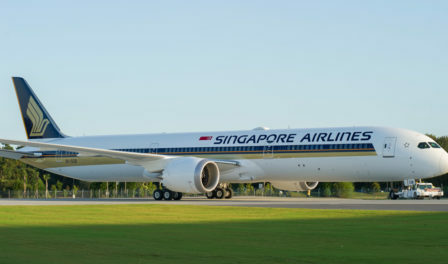 Scroll down to see the best business class airline ratings, and the best business class airlines by global region. 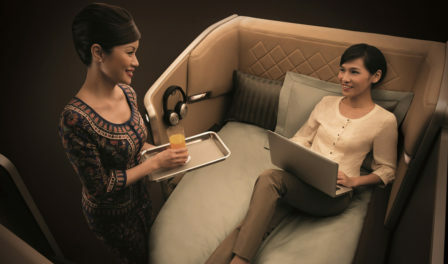 The award for Business Class Comfort Amenities is based on the full range of comfort amenities that a customer receives in these premium cabins on long haul flights. This covers much more than just an amenity kit, and the Comfort Amenities award classification is about end-to-end comfort. This Award category includes the quality of pillows, duvets and blankets, onboard turndown / seat cover service, pyjamas, hot and cold towel services, washroom products, and of course the amenity kit.